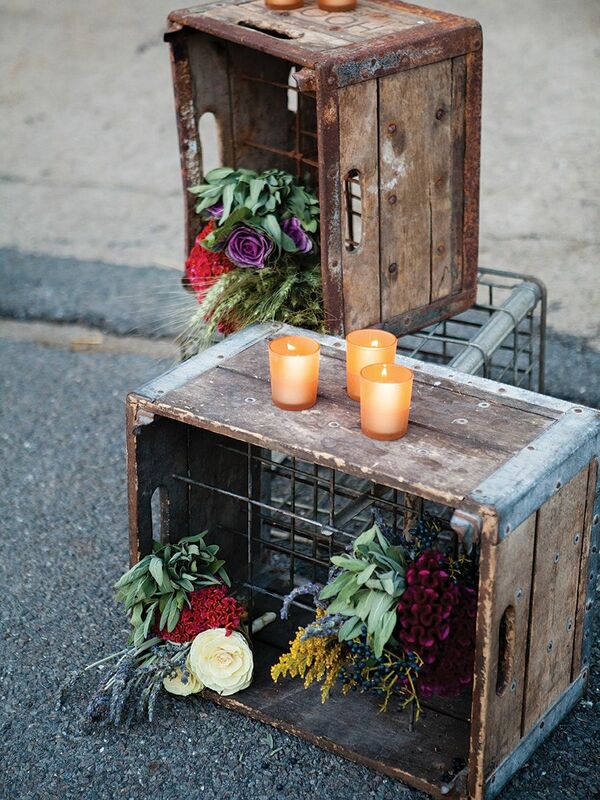 It’s traditional, flowers are a key component of weddings. 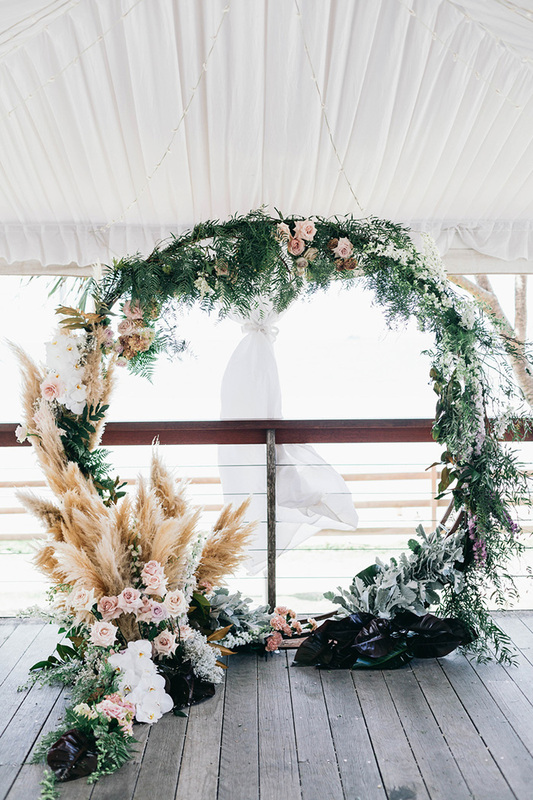 But more and more often, floral arrangements are being created with a natural base of greenery or wood in recent years. 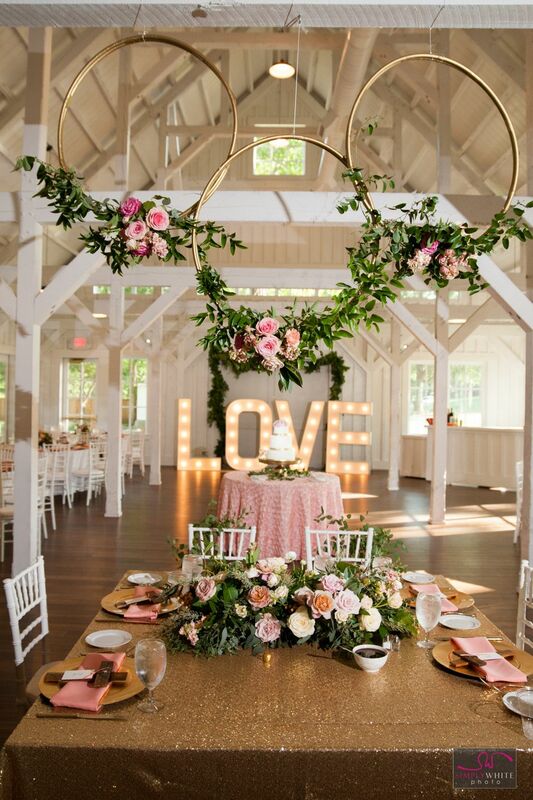 In fact, no other feature is more elegant and brings more romance than fresh greenery and blooms. 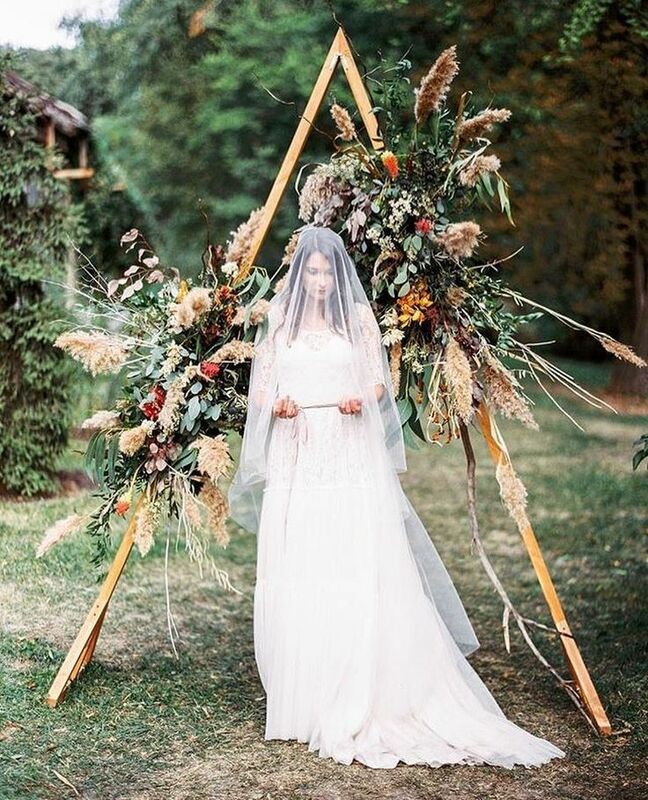 To inspire you, we have collected some of the coolest floral wedding ideas to inspire you. Take a look! 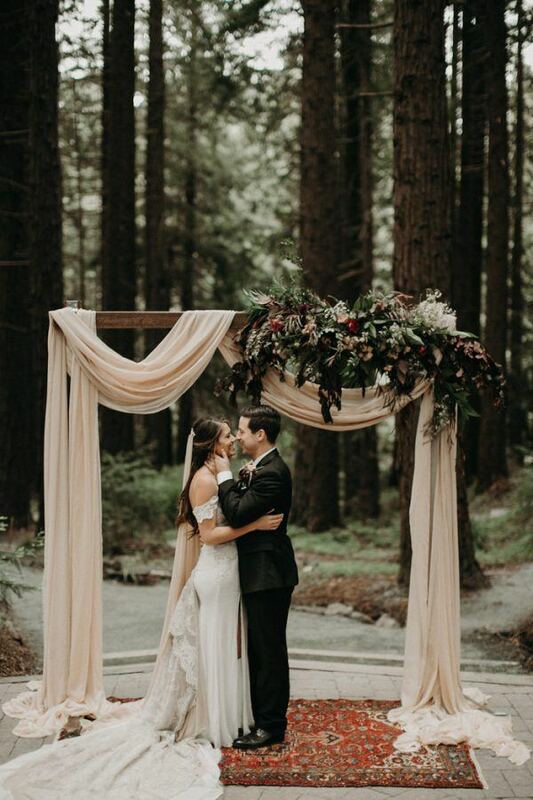 Whether it’s a little or a lot of flowers and/or greenery, a little touch of fabric or lights, there is nothing like a beautiful backdrop for your ceremony. 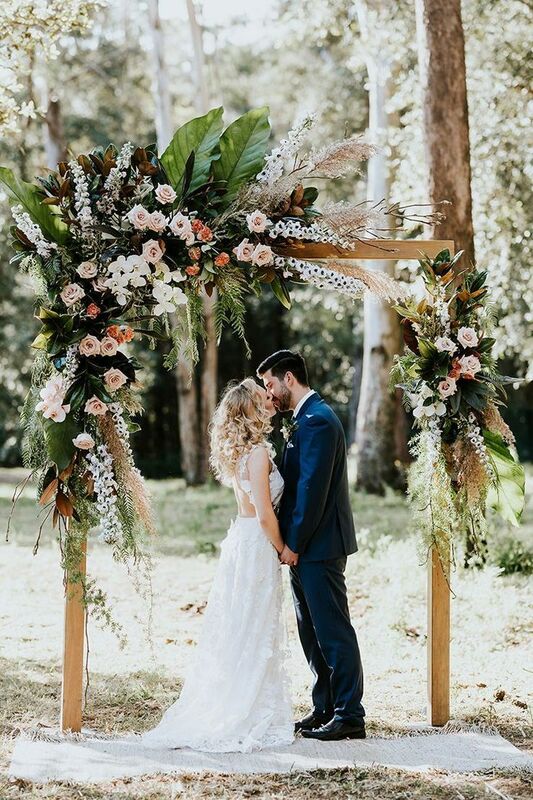 The bulk of your wedding day photos will be taken at this location so it’s wise to put some effort into this area. 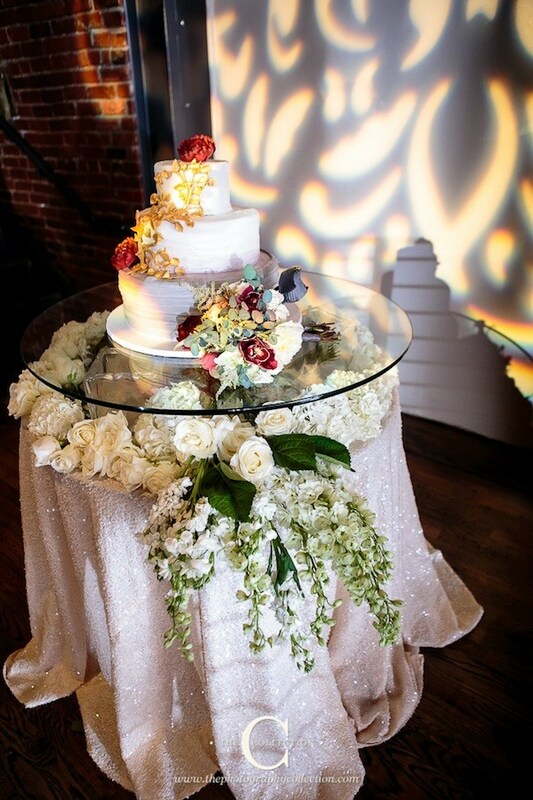 Your cake table will also have a lot of pictures around this space…obviously the cake cutting takes place here, but you often have toasts given from this location as well as the bridal portrait is commonly displayed by the cake table. Making this area a little extra spectacular is so worth it! 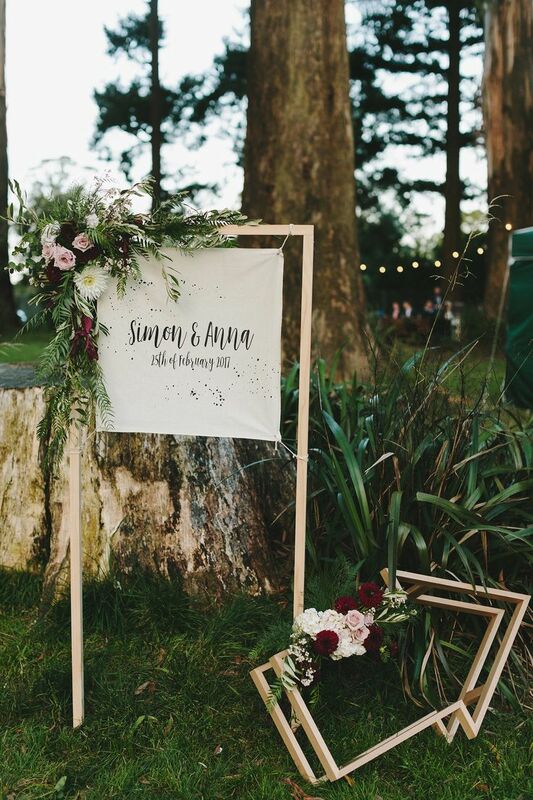 Wedding signage is so important! It lets guests know they are in the right place…think of them as a welcome mat at your front door of your home. 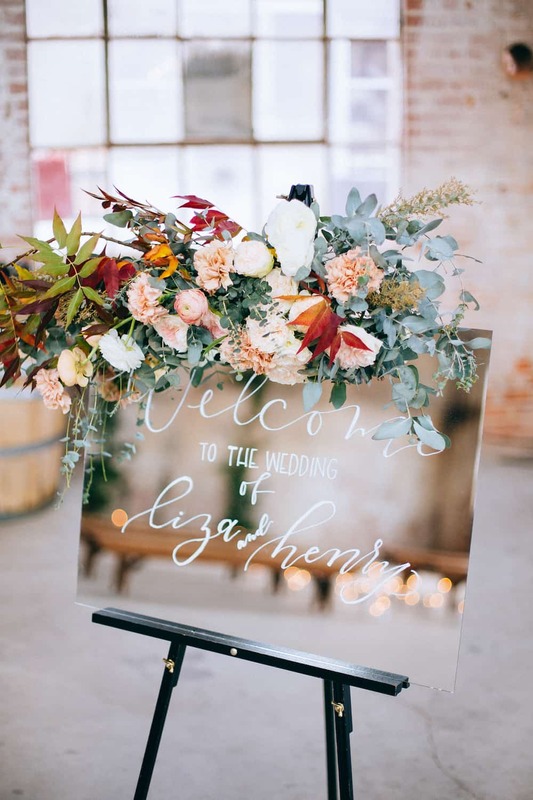 Adding a little touch of floral to your signage really helps things feel special. 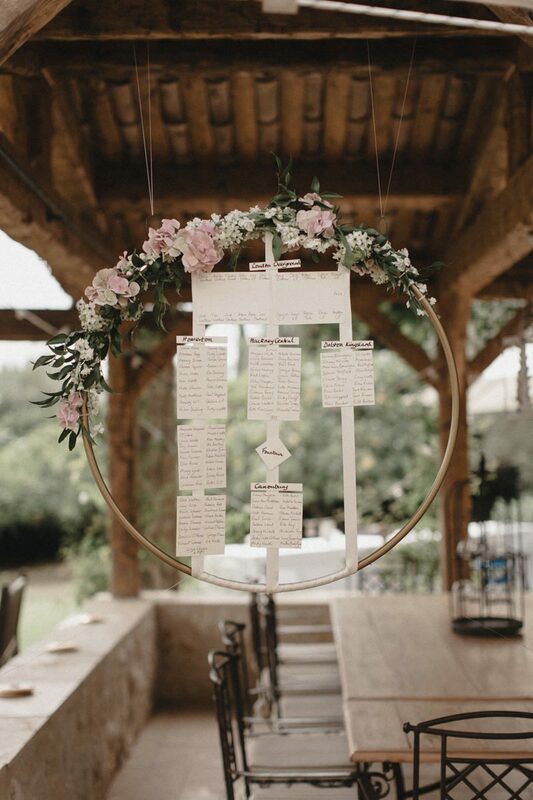 Your invitation sets the tone of the wedding weeks in advance of the big day, so if floral is going to be a big part of your décor, why not start it early with paper? 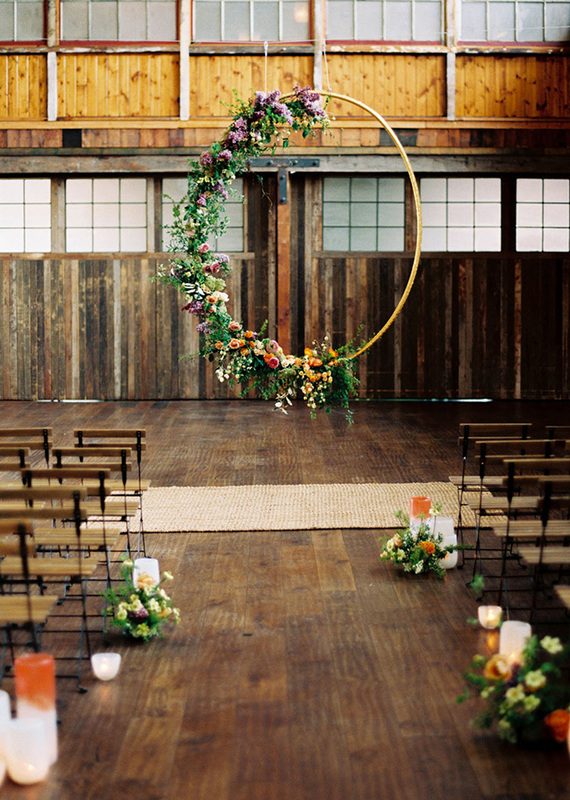 Little touches of your wedding floral throughout the space really helps you “claim the area” and define space. 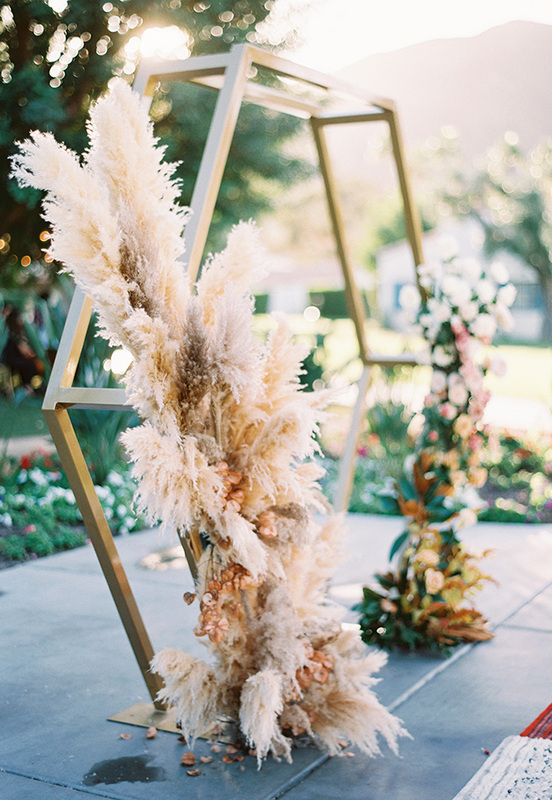 Not only that, it makes your venue feel more personal because that floral was obviously placed there just for you. 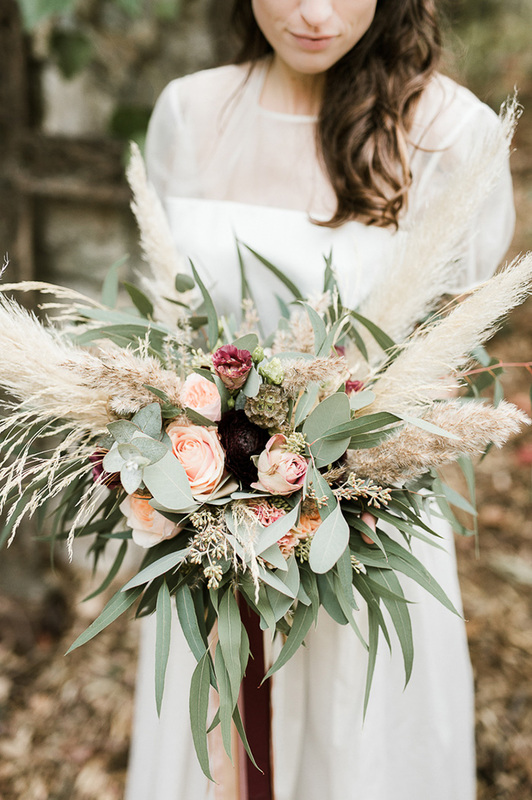 Pampas Grass is a rising trend for 2018 and it’s no wonder why. 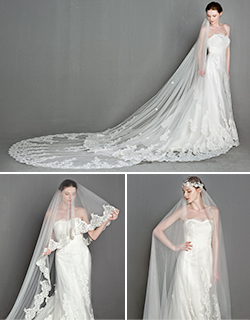 It makes a big impact and the way it billows in the wind sets an automatic scene for romance. UV Printing has a raised texture AND it can seamlessly blend colors, so that little detail on flat paper goes a long way! It’s an amazing technique especially when it comes to floral patterns because you don’t lose any details. 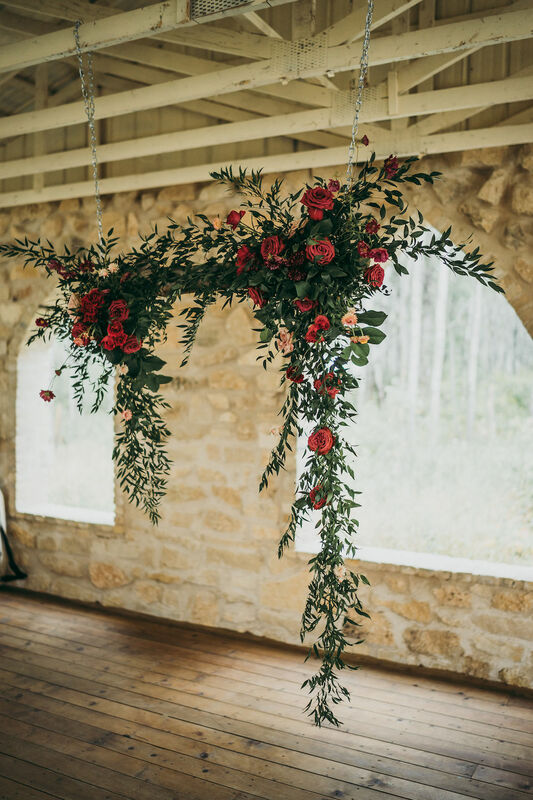 Suspended wreaths are all the rage and the biggest perk is that they are affordable. 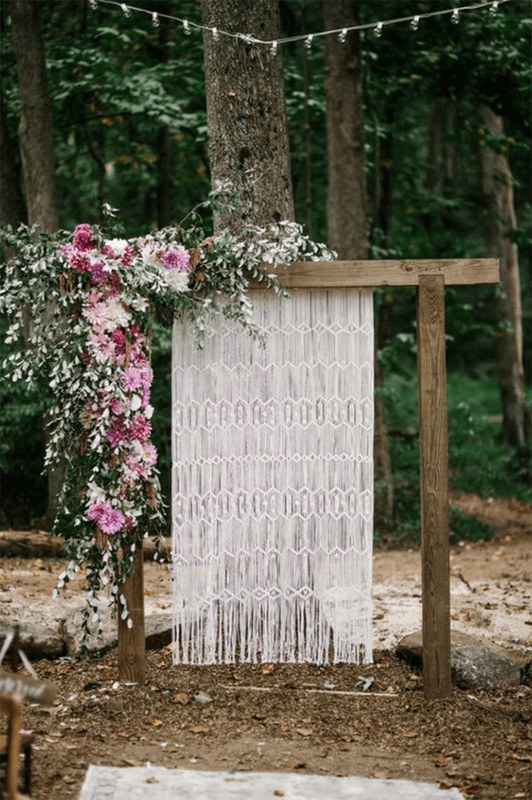 If they aren’t where you can get up close and personal, consider using artificial…it will be lighter weight, it doesn’t need water, AND you can keep them for your home after the wedding! 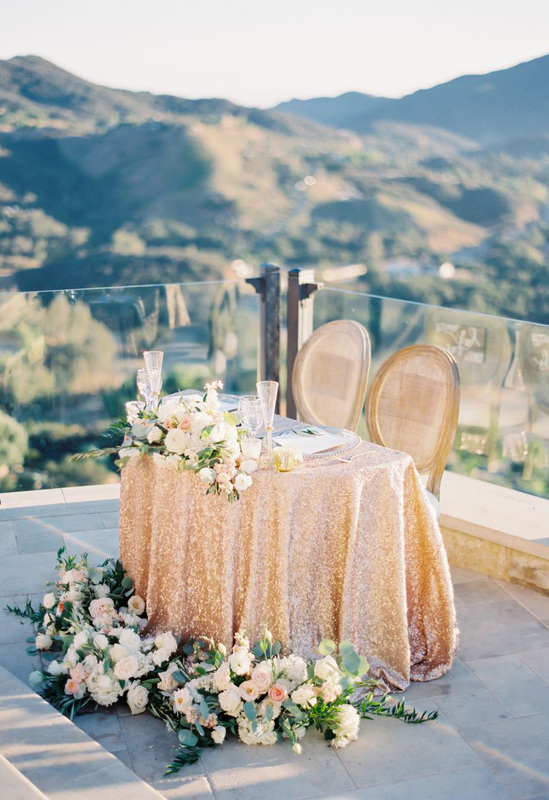 You two are the stars of the night and all eyes will be on you, so your Sweetheart Table should be special. Floral on or around this area makes it extra sweet. 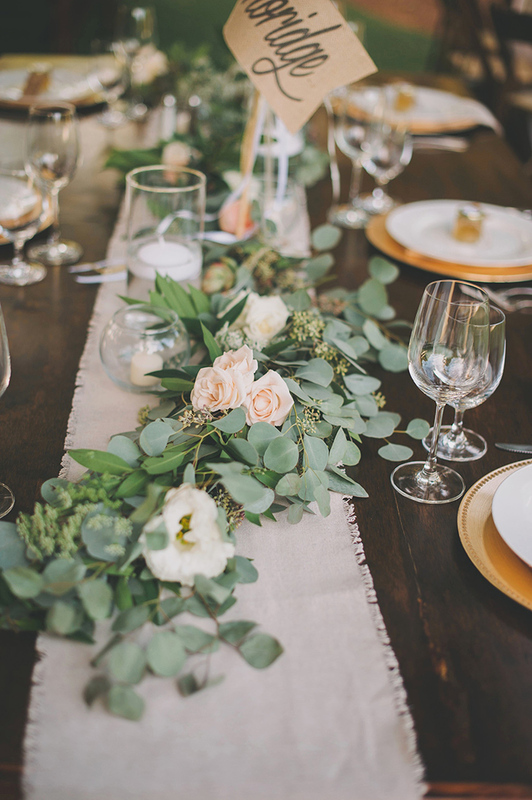 Garland runners are so pretty and make the table so inviting. 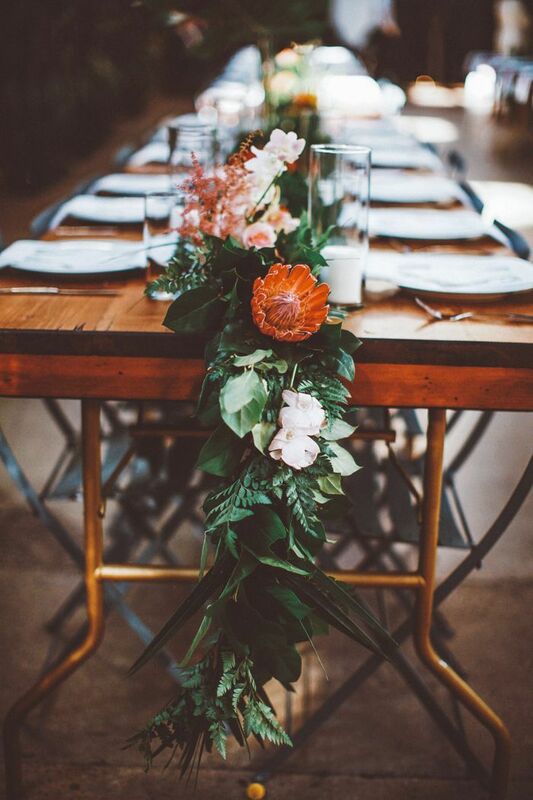 Mixing in fresh florals and candles into this garland add an extra fancy touch. 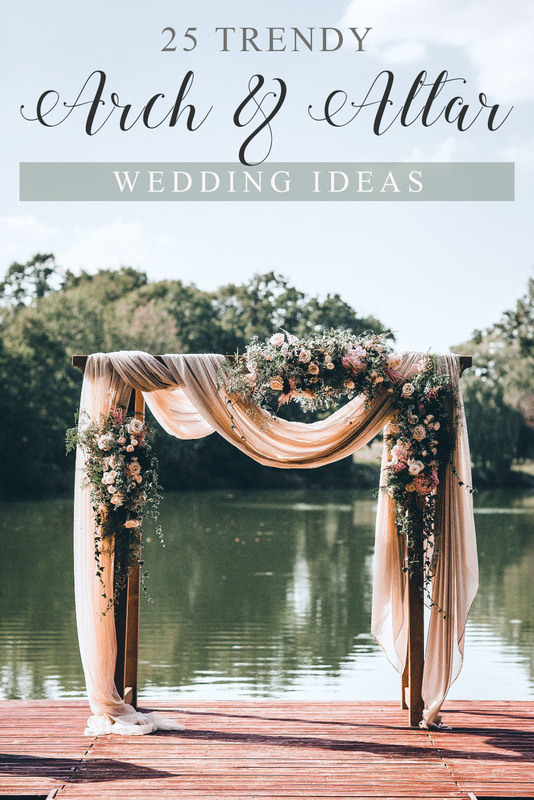 This entry was posted in 2018 wedding trends, floral wedding invitations, wedding decoration. Bookmark the permalink.